History suggests consumers will adapt fast. In 20 years, miracle cures for the old will come from Japan, the best web apps from India and couture from China. And cornflakes, once a cutting-edge food, will be rivalled by congee and dosas, sold in boxes by a global brand. Asian capitalism will change the world—even, maybe, what it has for breakfast. That leader is then followed-up with a special report on Asian businesses. As is always the case with the special reports, this one, too, is an informative one. But, even as I was reading those concluding sentences that referred to congee and dosas, I got distracted with the thought of food. The first step has been accomplished--there is now a flourishing, and rapidly growing frozen food market for the Indian tongue. A contrast to when I was fresh-of-the-boat many years ago. 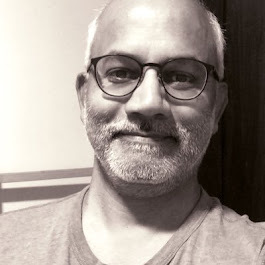 Ironically, it was in those initial years that I craved for "real" Indian food, because I was not that far removed from the foods of the old country. 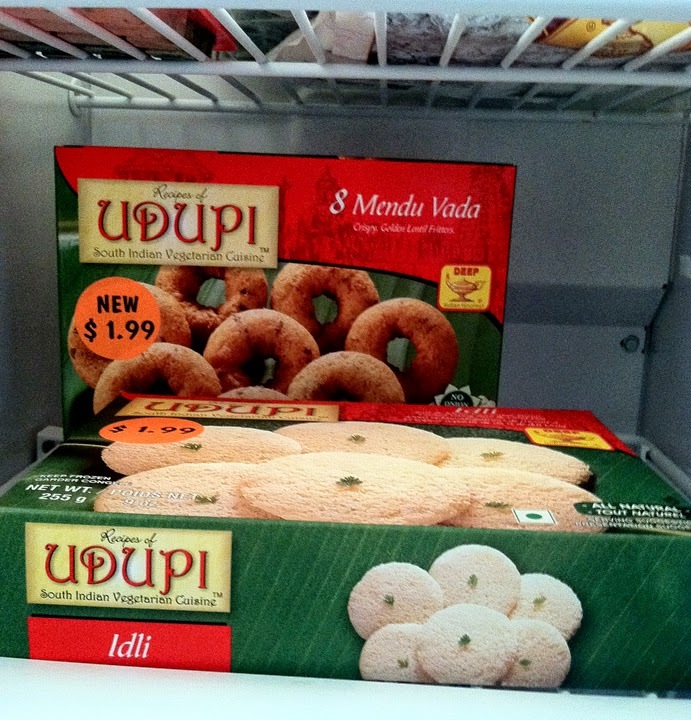 The next step for these frozen-food businesses is to diffuse into the larger market. If cornflakes and pizzas can be regular foods in India and elsewhere, then why not the idli-vada combination for a hot breakfast even in the Carlson household in Stockholm, right? Add yogurt and it becomes one heck of a nutritious breakfast. Idli is made by steaming a dough of lentils and rice that is allowed to ferment overnight. A wonderful combination of carbohydrates and protein with healthy bacteria that make digestion easy. Because it is steamed, no worries about the unhealthy fat either. If you eat idlis with yogurt, then the probiotic bacteria of the yogurt become an additional healthy dose to start the day. 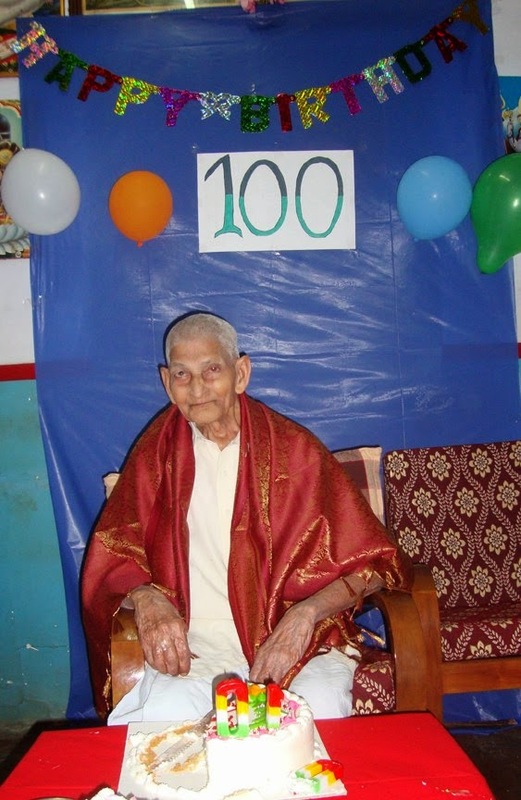 No wonder then that the two centenarians in the extended family, who lived until 101 and 102, ate idli with yogurt for breakfast every single day for decades. With coffee, of course! The title of this blog is a GBS quote. In this blog, I use quite a bit of materials from other sources. To a large extent, I am systematic about making sure the reader immediately knows that these are not mine. The good thing is that most graphics, cartoons in particular, have the copyright information embedded in them, which makes it convenient for me when blogging.